From an early age I was raised to help those in need. Growing up in a small town, (less than 5,000 people) if something unexpected happened to a family, the community would rally together to provide support. I can remember devoting my weekends to hand deliver meals to those in need. There is nothing better than having a nice home cooked meal! If I want to make a difference in the lives of others, I need to be the change I want to see in the world. “Life is 10% what happens to you and 90% how you react to it.” –Charles Swindoll. While engaging with others, if I hear about problem or see an opportunity for improvement I have a built in mindset that there has to be a solution. I would rather focus on how to resolve the challenge at hand. 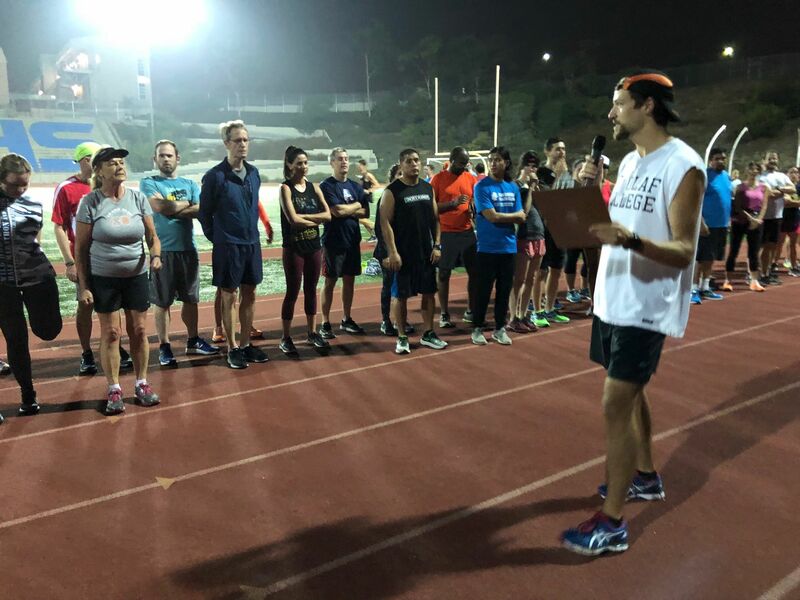 Since 2016 I have been a Coach with the SDTC and observed that a number of runners who attend Tuesday workouts were not participating in the RnR program. After RnR 2017, I solicited feedback from current SDTC members and former RnR participants to see what they liked about the program, why they didn’t re-register for the program, and what would they like to see changed? I believe our RnR program has a solid foundation and has been run consistently for the past 21 years. Nevertheless, there are always opportunities presented where we can decide to be the inertia to drive an effort forward, or we can do nothing. 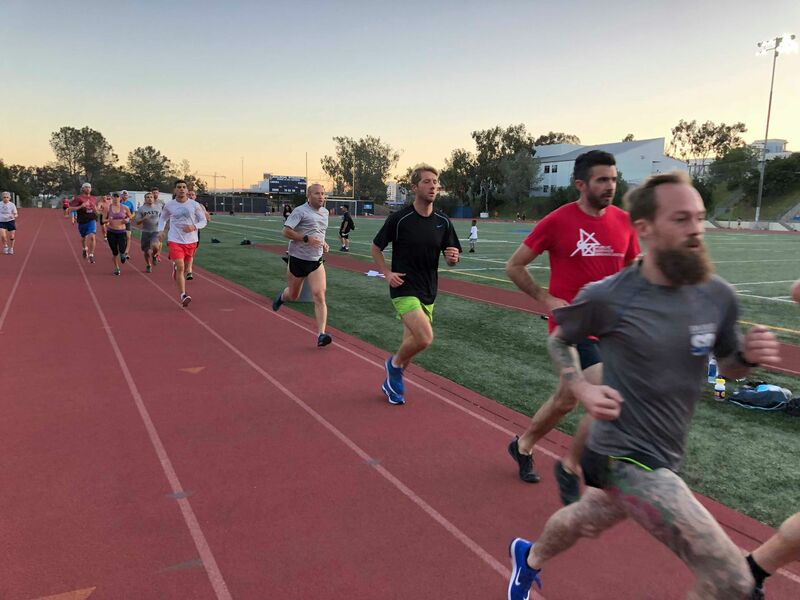 My plan to action was to develop a program and system that was more engaging, more personalized, and open to experienced half and full marathoners. The Next Level Training Program will never be exclusive to “Elite” runners. It will always be open to anyone who is experienced with advanced training concepts, race tested, and willing to make changes to better their training. Our number 1 goal as a coaching staff is for our athletes to get to the start line healthy. The Next Level Training Program is a reflection of this goal, which is why we incorporate cross training, strength training, injury prevention, and core workouts into our regiment on a consistent basis. With any effort there is always a sacrifice, and there is always a chance to fail. I am not afraid to fail! For some the idea of not being able to complete a task will force them to remove themselves from the effort. Managing 3 different training programs can be a challenge. When you add reaching out to create partnerships in the community for running form evaluations, self-massage seminars, and Sports Psychology group sessions you can take the number of total hours worked and multiply by 10. There have been a few bumps along the way but as a coach my favorite part is the journey! I do not have final results for the 2018 Next Level Training Program, but I can report that a number of people have already recorded new lifetime personal bests at the Marathon, Half Marathon, 10k, and Mile distances (we have not started any taper). Runners have been more engaged with their training from utilizing logbooks to creating daily nutrition logs. 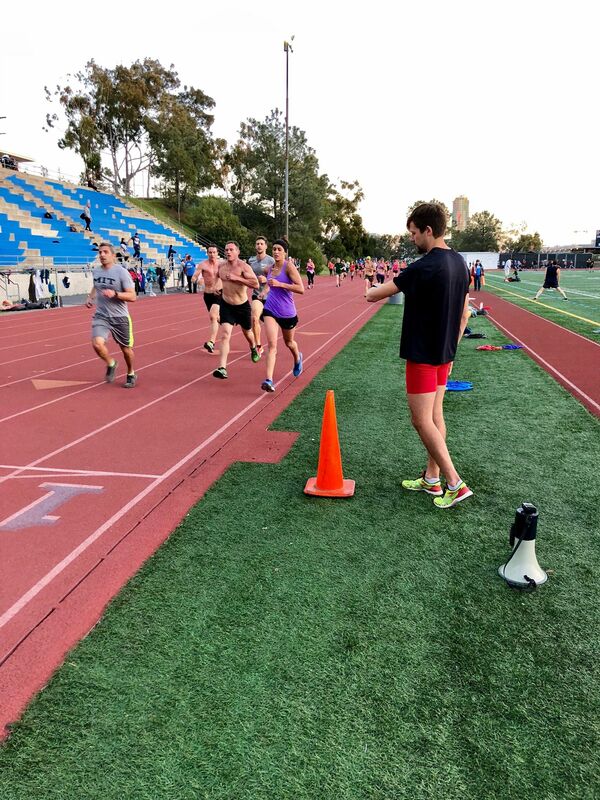 As a coach I feel this group has been proactive in planning outside training runs, supporting one another on race day, and are consistently in tune with the purpose of the workouts and what we want to accomplish, because they are not afraid to ask questions. I am excited for our goal races! I am confident the runners in the Next Level Training Program will be prepared to perform on race day. As a coach, I often feel more nervous on race day than my athletes, because I always want them to perform their best when it matters most. The Next Level Program will continue to evolve in 2019. I am already putting together a post program questionnaire to get feedback on the program and seek out where we can improve. Before every slated race or intense workout, I like to provide Next Level athletes with “my statement for the day”. We are not guaranteed to see another sunrise, or another gorgeous sunset in San Diego. Do what you want to do with your life. Go on that trip, get back into shape, follow through on your promises, and support the people and organizations you care about by sharing your gifts with the world. 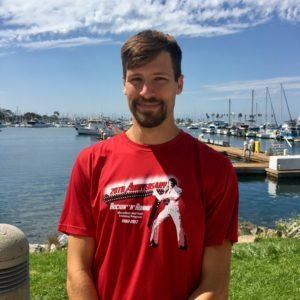 Coach Matt offers individual coaching. Please contact Coach Matt directly via SDTCnextlevel@gmail.com to see if he is accepting more athletes at this time.